You think this is photoshopped, but it’s not. I asked Becca if I could do a giveaway on my blog, and she let me run with the idea. Such a benevolent task master that Becca. 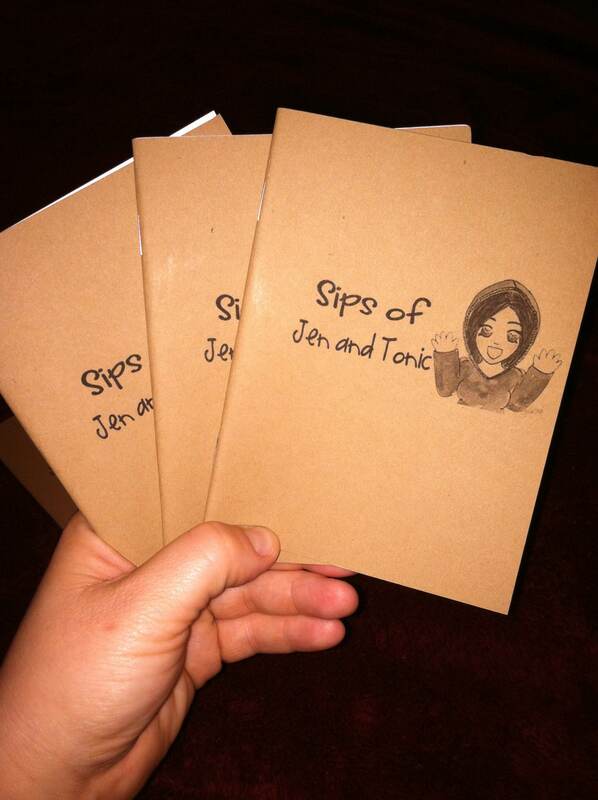 I am giving away (10) Sips of Jen and Tonic notebooks because what writer doesn’t need more notebooks? I’ll be donating a notebook to the first five people who donate to the BFM 2013 team. Go to the page, click join, and enter your information. Once you’re in, donate! Just come back here and let me know when you’re done. Facebook. 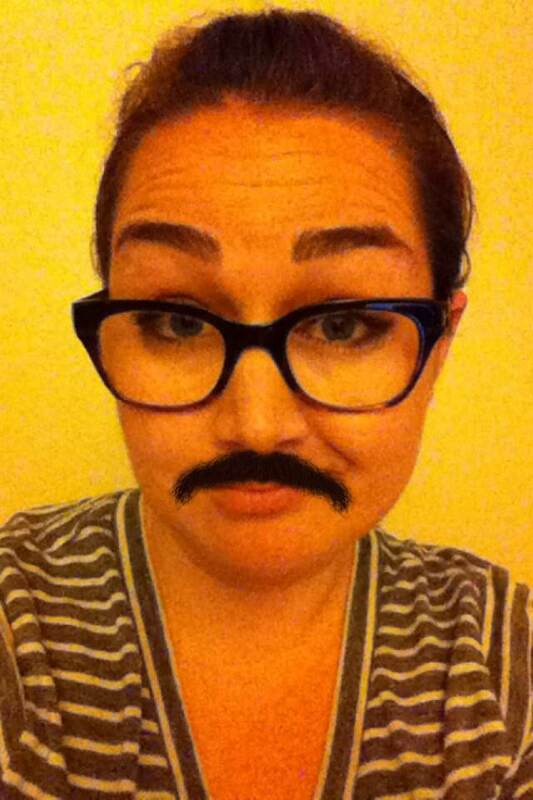 Share Becca’s post on Facebook, and tag the BFM facebook page. Blog/reblog. NaBloPoMo people, here is an easy prompt! Blog about the BFM campaign, including links to the BFM 2013 team page. Feeling lazy but want to contribute? Just reblog Becca’s post. Want to go above and beyond and make everyone else look badly? I like your style. I’ll be giving away a top secret prize to the person who socially shares the BFM 2013 campaign the most between now and the end of the month. I don’t want to tell you what it is because I want it to be a surprise…also because I don’t know what it’ll be yet. Trust me when I say it’ll be worth it. Prizes for Giveaway #2 and Bonus Prize will be awarded on December 1st. If you have any other questions, just ask.